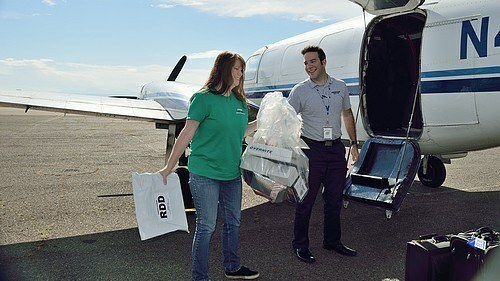 Northern California’s premier courier and logistics provider. 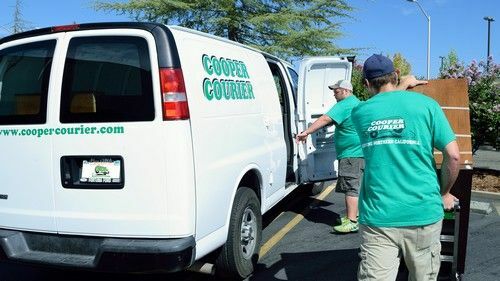 Family owned and operated Cooper Courier has been providing fast, friendly, and affordable service for more than six years. Local and long distance, large or small, letters or a jet engine, our team is your one stop shop for professional delivery. Based in Redding, CA, Cooper Courier services all of Northern California and Southern Oregon. In addition, our network of service partners allows us to provide delivery services for all of the Western United States. Cooper Courier offers a full range of delivery, logistics, and custom courier services to fit your business needs. Residential and Commercial services are available. 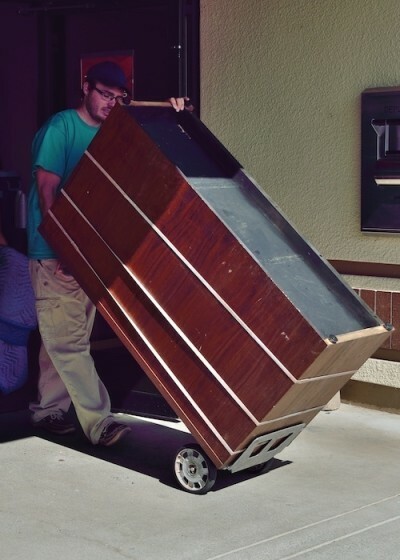 We have on-call, same-day deliveries, and scheduled pick-up and delivery. 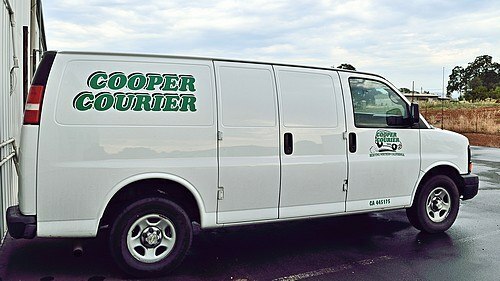 Contact Cooper Courier today for your delivery needs! Let us help make your life easier! Our team of clean, courteous, and professional drivers is standing by to get your package delivered on time, safe and secure. Schedule Your Pick-up or Delivery Today! Cooper Courier, a leader in delivery, freight and warehouse service, is the answer to your delivery needs! Cooper Courier is more than a reliable, fast, courier service. We understand the importance of getting your package delivered on time and that your customers are counting on it. Our personal touch and competitive pricing adds an extra benefit for your company.